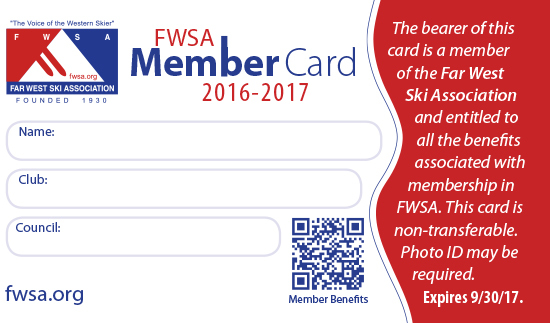 Membership in Pacific Rim Alliance entitles members to the benefits offered by San Diego Council of Ski Clubs and Los Angeles Council of Ski Club. Benefits in both Councils include the following. Annual Snow Gala Dinner Dance. Interaction with other Council Clubs.